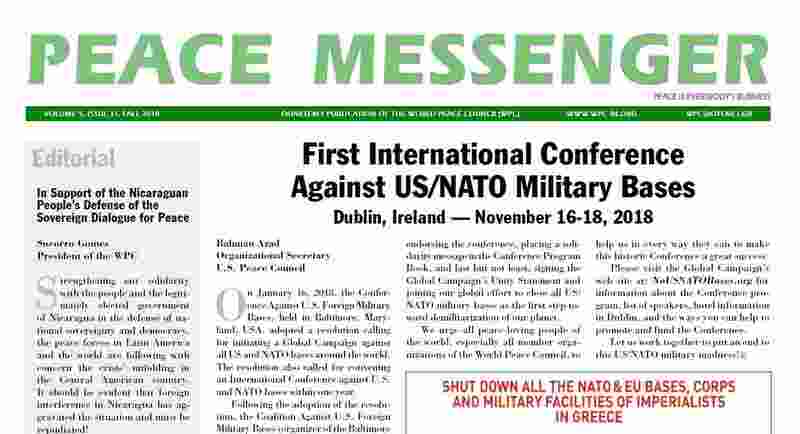 To all those who share our sense of urgency about the worsening international situation, and the grave danger that war poses for the world today, we issue this Appeal for a united and powerful response. At this critical moment, ending militarism, aggression and war, averting climate catastrophe, and tackling poverty, social disparity and related global problems should be humanity’s top priorities. Instead, political elites, especially in the countries of the NATO alliance including Canada, are pushing the world in the opposite direction. 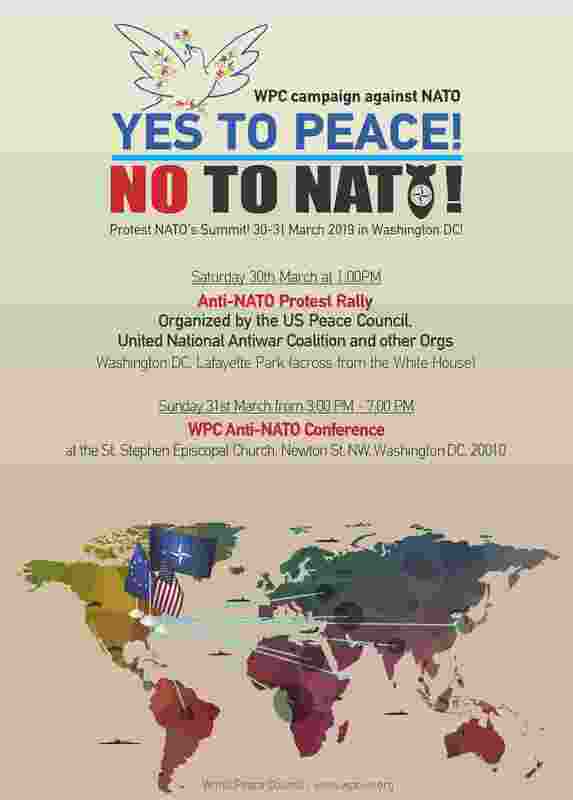 WPC is holding an Anti-NATO conference in Washington DC, US on March 31st. U.S. Peace Council held a press conference at the UN announcing a peace and solidarity delegation to Venezuela. 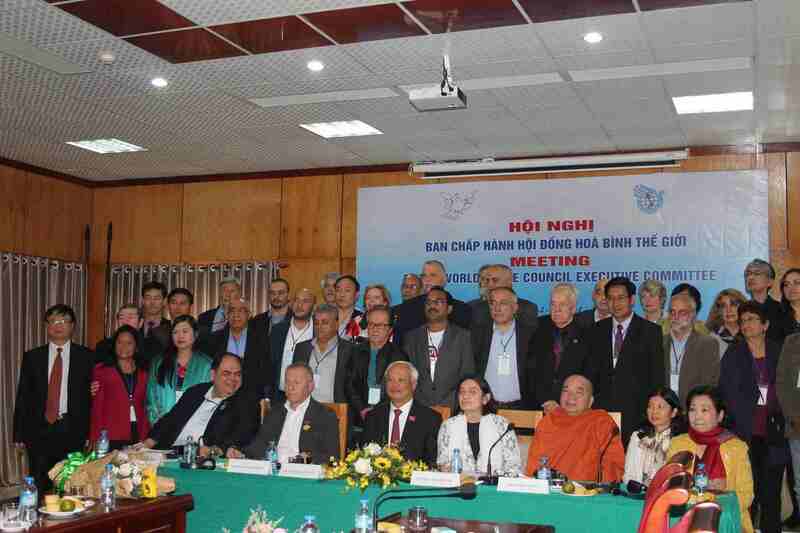 The Solidarity Mission will take place from 10-15 March and is composed of a 15-member delegation of important porsonalities of the US Peace Council and the Canadian Peace Congress. 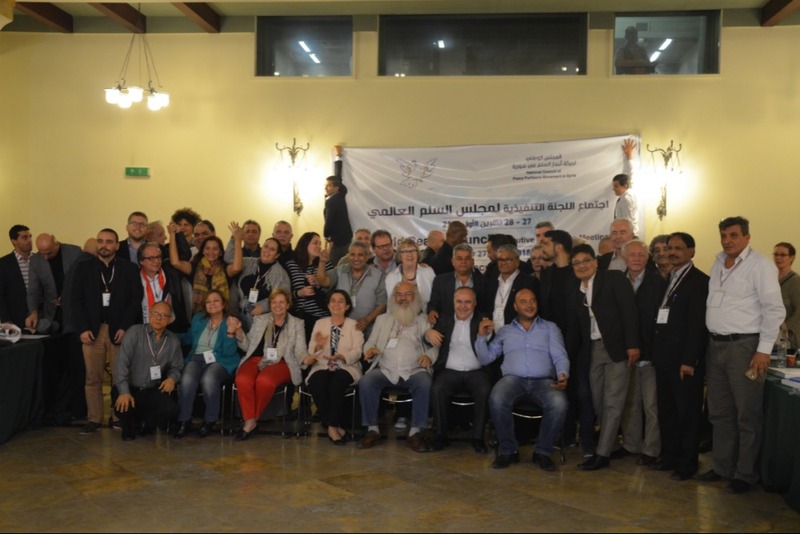 The WPC has actively supported and facilitated the mission together with the Committee for International Solidarity (COSI) of Venezeula. 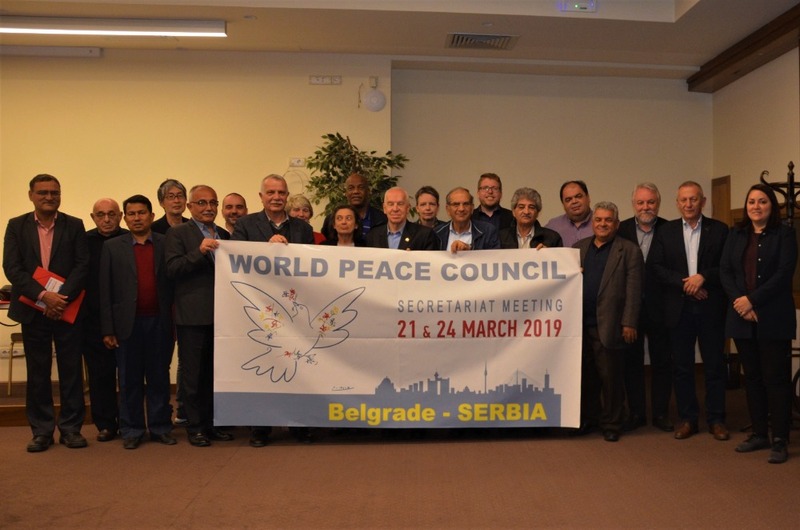 In the dramatic moment when the danger of war is imposed on Latin America, peace and solidarity forces reject the brutal offensive unleashed by US imperialism against the Bolivarian Revolution of Venezuela and the legitimate government led by President Nicolás Maduro. En el momento dramático en que el peligro de guerra se abate sobre América Latina, las fuerzas de paz y de solidaridad rechazan la brutal ofensiva desencadenada por el imperialismo estadounidense contra la Revolución Bolivariana de Venezuela y el gobierno legítimo liderado por el presidente Nicolás Maduro. Solidarity with the Bolivarian Revolution and the Venezuelan people was in force in the political and cultural event that took place on February 22nd in the “A Voz do Operário” (Workers Voice) hall in Lisbon. 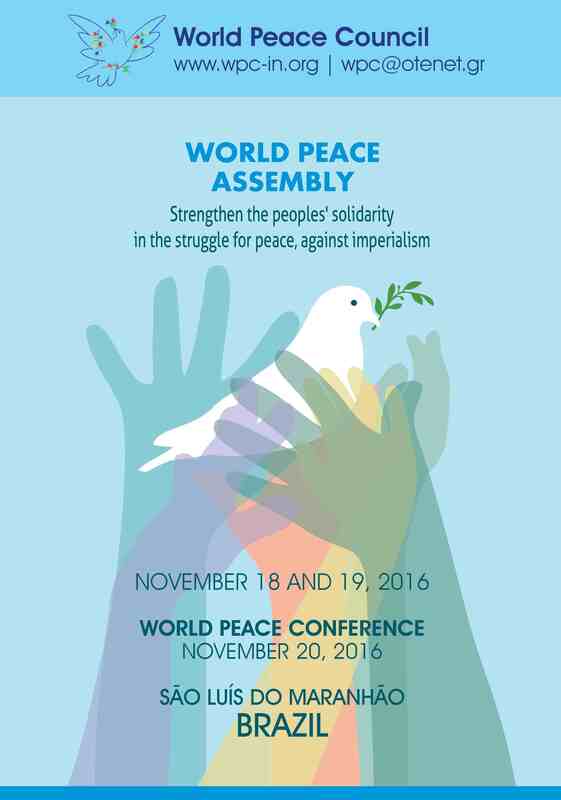 For Peace Solidarity with the Bolivarian Revolution - Participate! Promote! Raising the defence of peace as the prominent issue given Trump's reiterated threat of militarily attacking Venezuela and the Venezuelan people, organizations promote a political-cultural event on February 22nd, beginning at 18 at Voz do Operário, in Lisbon. Read more about For Peace Solidarity with the Bolivarian Revolution - Participate! Promote!